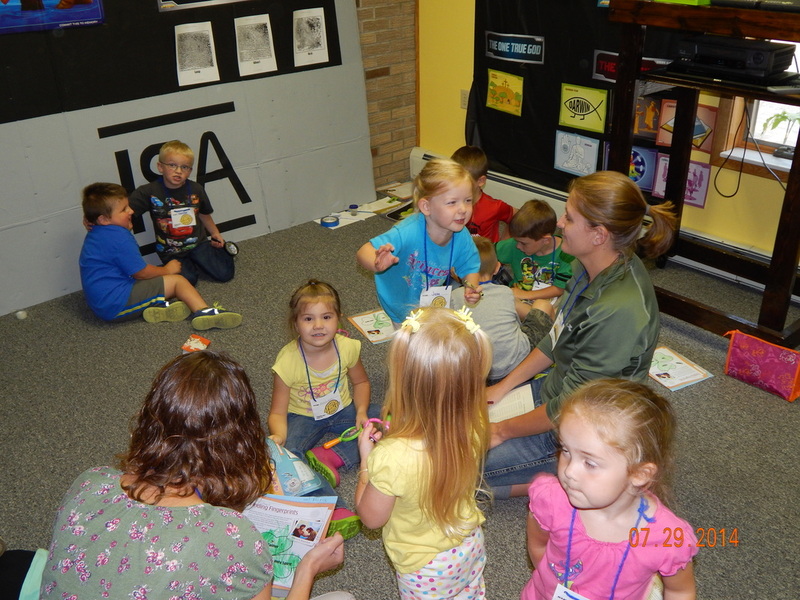 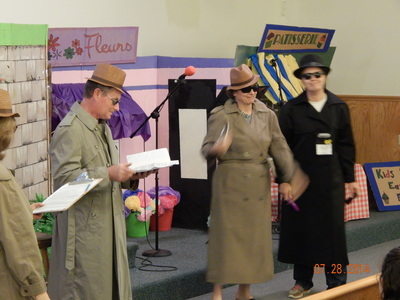 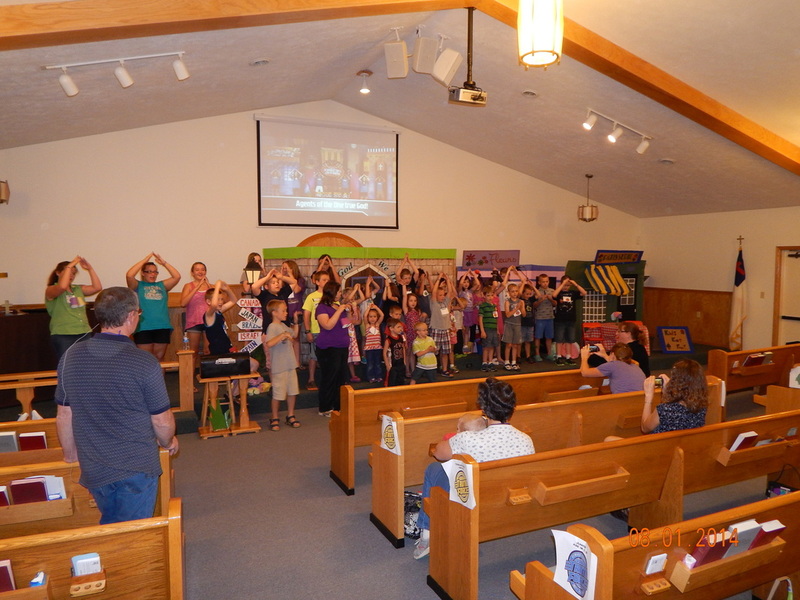 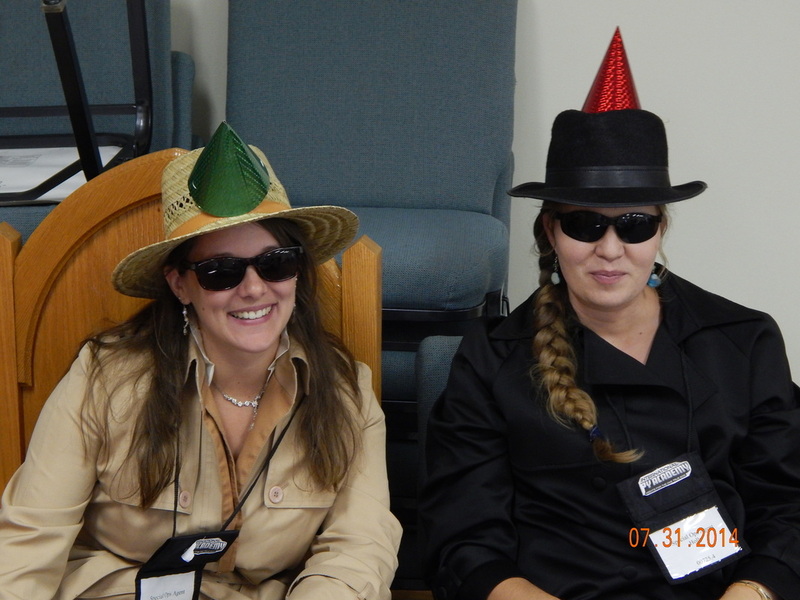 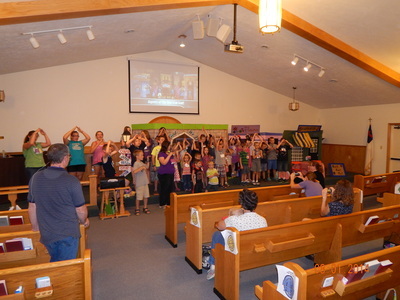 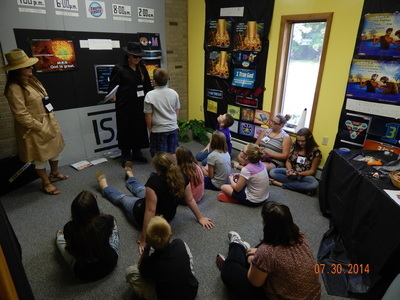 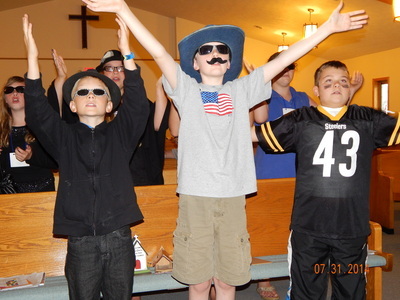 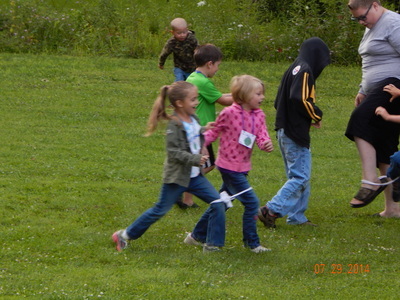 From June 28 - August 1, Victory Heights Church had its International Spy Academy VBS. It was a great time for this kids to learn about knowing truth from lies. 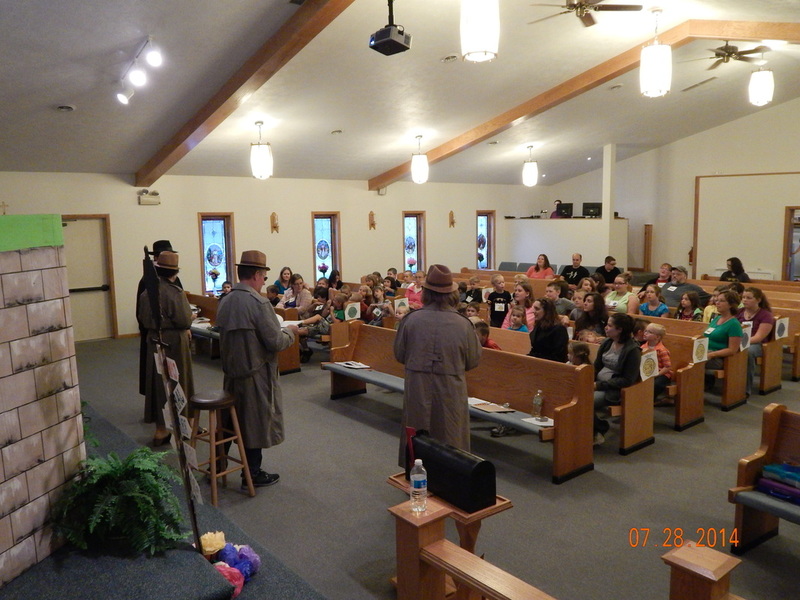 The truth found in God's word versus the lies that are so often spoken within our society. 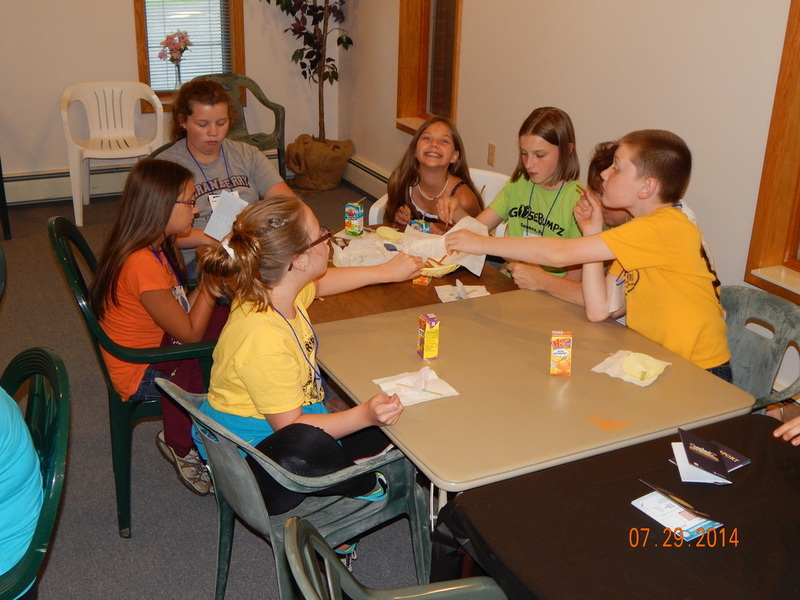 We had a record number of kids this year and many volunteers that made this week an incredible success.